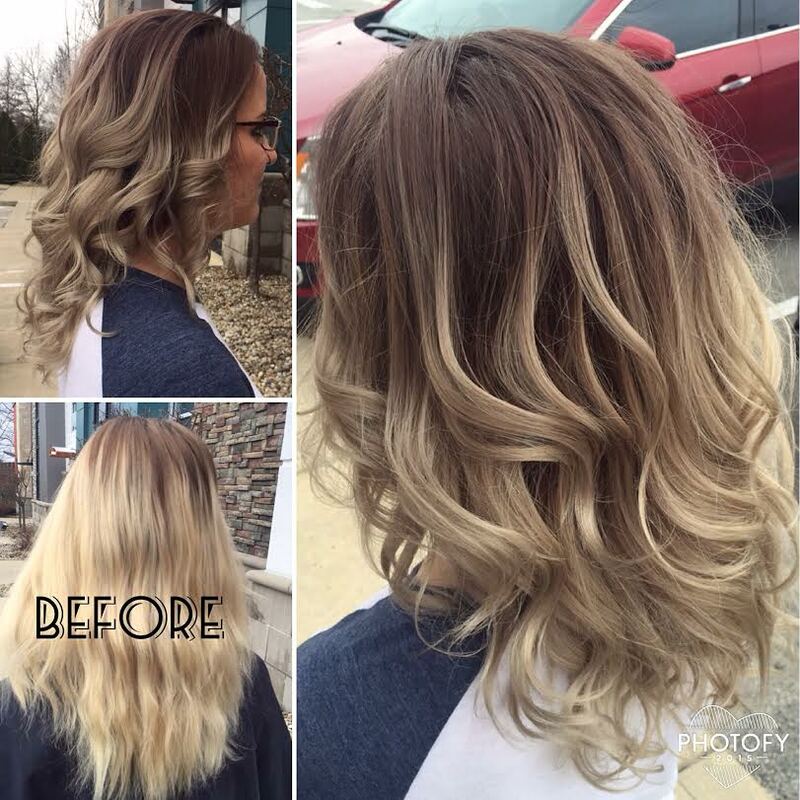 G Michael Salon in Indianapolis, Indiana is LOVING this Beautiful Smoky Blonde Balayage created by one of our talented Hair Stylist’s, Morgan!! This color was achieved by using Kenra Professional Metallics by Guy Tang Hair Artist, and we think it is GORGEOUS!! A great new color is the best way to ring in the New Year!!! Call G Michael Salon in Indianapolis, Indiana TODAY and find out what your locks have been craving!